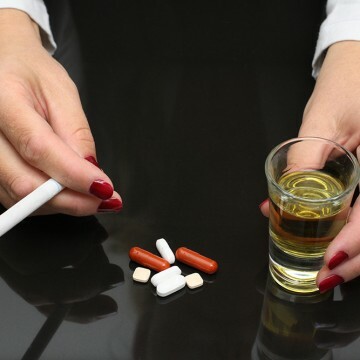 What prescription drugs does Addiction Rehab Toronto offer treatment for? Prescription opioids: Used primarily for pain relief, these medications provide a sense of euphoria. Examples include codeine, methadone, morphine and oxycodone. 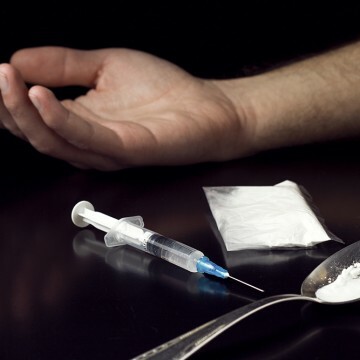 Click here to learn more about treatment options for opiod addiction treatment. Prescription stimulants: These drugs, called amphetamines, are used to treat conditions like Attention Deficit Hyperactivity Disorder (ADHD) and result in heightened alertness, attention and energy. 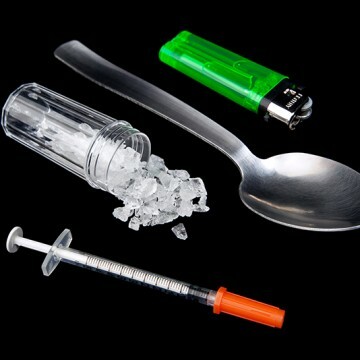 Click here to learn more about treatment options for amphetamine addiction. What can I expect from my prescription drug addiction treatment? Addiction Rehab Toronto offers a supportive, non-judgmental environment for individuals wanting to overcome their prescription drug addiction. Our treatment plans are customized for the people who need them, and they are designed to provide coping skills and the tools to repair relationships that may have been damaged during the period of addiction. Our aftercare program ensures that clients continue to receive ongoing support after their inpatient treatment has come to an end. Couldn’t I just stop taking the prescription drugs? While rarely life threatening, withdrawal from prescription drugs can be difficult. Unsupervised withdrawal is often accompanied by gastrointestinal problems, mood swings, goosebumps and other symptoms. It also comes with an intense craving for the drugs, which a person without support might not be able to cope with. Prescriptions drugs treatment is available to help people recover from their addictions, and to show them ways to lead positive lives without the need for substances. 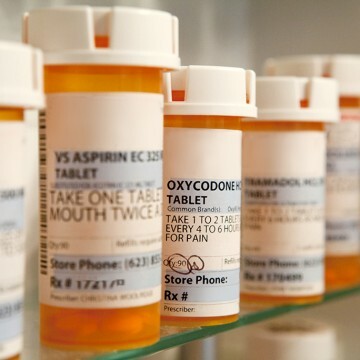 When used responsibly for their intended purpose, prescription drugs can be a valuable and necessary component of a person’s medical treatment. They should only be used in accordance with a doctor’s instructions for the treatment of a specific ailment or condition. 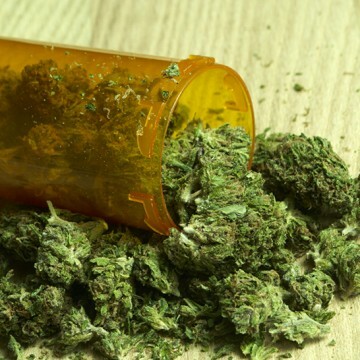 The sale and distribution of prescription drugs is regulated and monitored, because they can be dangerous and addictive when used for non-medical purposes. Many prescription drugs have primary or side effects that turn them into addictive substances. For example, opioid pain relievers are sought out by people who have no medical need for them, because they produce a feeling of euphoria. 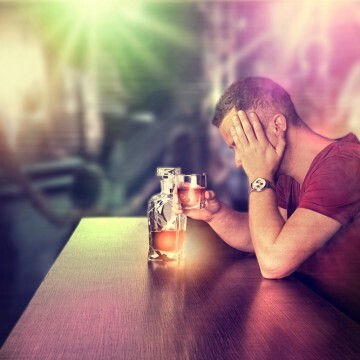 Prescription drug abuse is particularly damaging because of the propensity of users to take higher than recommended doses and combine their use with alcohol and other substances. Many people do not think that the use of prescription drugs is a big deal, because after all, they are legally available prescription drugs. Abuse can have far-reaching consequences, though, just as other addictions do. If you or a loved one needs help for prescription drug addiction, give us a call at 1-855-787-2424, or email us at info@addictionrehabtoronto.ca. Our caring staff members will answer all of your questions and tell you about the prescription drug treatment options that are best for you.